Walker & Dru hit back 2 back jacks. 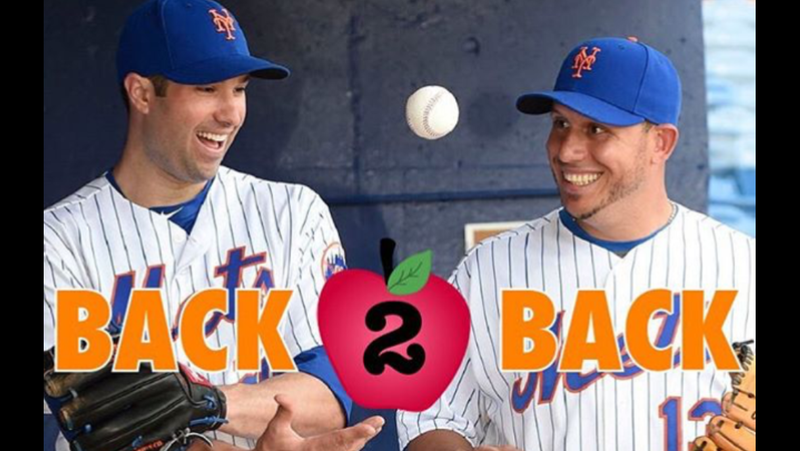 The Mets have gone back 2 back in four of their last five games. *Matz threw an 0-2 cookie to lefty Freeman and got punished for it. Learn to pitch! TDA and TC, it’s on you, too. *Other than dingers or errors, we don’t score. *deGrom is pitching tomorrow, so Terry should not have used Verrett (in case deGrom needs to depart early…I imagine he’ll be limited to 80 or so pitches).